hawaii_-1711, originally uploaded by sam_lens. 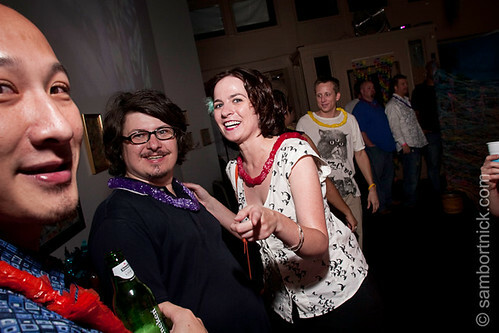 hawaii_-1712, originally uploaded by sam_lens. 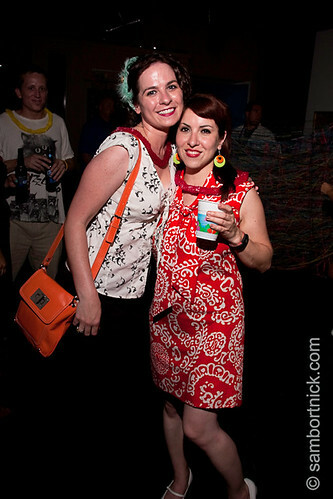 Me and Tricia whooping it up at The Lollipop Shoppe goes Hawaii party. When Gene Wilder passes, I will cry a river.